Real Estate in Boulder County is still as active and busy as ever. 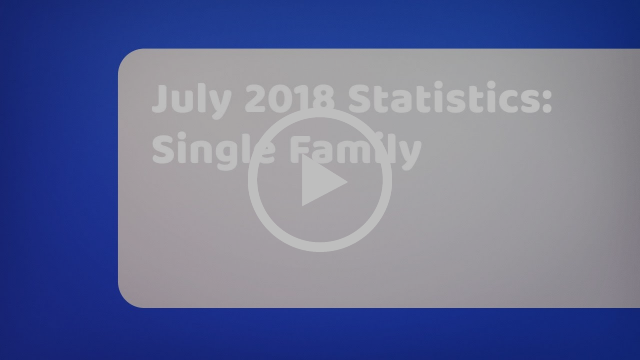 See the July Stats below for more details. The Buzz this month highlights a fun feature on the city of Boulder from the Washington Post. Check it out! It's great to see our local city and many of our favorite businesses getting so much attention. This will probably inspire more people to move here...which is great for sellers, but means more competition for buyers. Also, it's that time of year again for back to school...and the good news is, your kids can do their homework on Pearl Street now because Google has brought free WiFi to the pedestrian mall. Thanks for being such a wonderful client, and definitely let me know how I can support you with your real estate needs. As we approach the end of the summer, I typically ask myself, “What’s the big standout regarding the most recent Boulder County stats”? Take a look at “Inventory” for single family homes. When we see the inventory drop 10% or more compared to the year before, we can pretty much bet prices will remain solid and perhaps even make some gains, when typically, from this time to the end of the year, prices stay flat. Great precursor for the months that lie ahead - let’s watch closely to see what actually happens this fall! 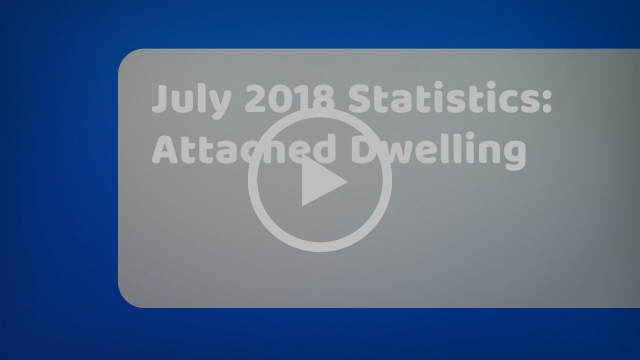 Click here to see the July Stats. The Washington Post did a feature on the city of Boulder, and really highlighted the many favorite reasons we love living here. This attention from a major media source is great marketing for anyone who's considering selling their home, putting Boulder in front of millions of viewers and reminding them that this is an amazing place to call home. It may also increase competition for buyers who are moving here eager to find a home. Did any of your favorite spots make it on their list? Read the full article here. Colorado is a popular destination for seniors who are ready to retire, which is having a significant impact on the housing market. There are many great reasons why people choose this area, including it's accessibility, beautiful weather, and great health care. According to The Colorado Real Estate Journal, with higher demand for housing opportunities, "There is now and will be a growing need for a greater proportion of rental housing suitable for age 50-plus; more urban/walkable housing and less suburban/car-dependent; more multifamily/shared housing; more housing suitable for multigenerational families; more affordable housing; and more physically accessible housing". If you're considering investing in property or remodeling, keep this in mind as many senior buyers are looking for something that will work for their needs. Free WHAT on Pearl Street? Thanks to the Downtown Boulder Foundation and Google, there is now free WiFi on Pearl Street so you can stay connected while enjoying all that Pearl Street has to offer. This is great for tourists and locals, and will be a wonderful offering for our pedestrian mall.